Well, our season is coming to an end on March 31st. What a fantastic February and March we have had for riding. 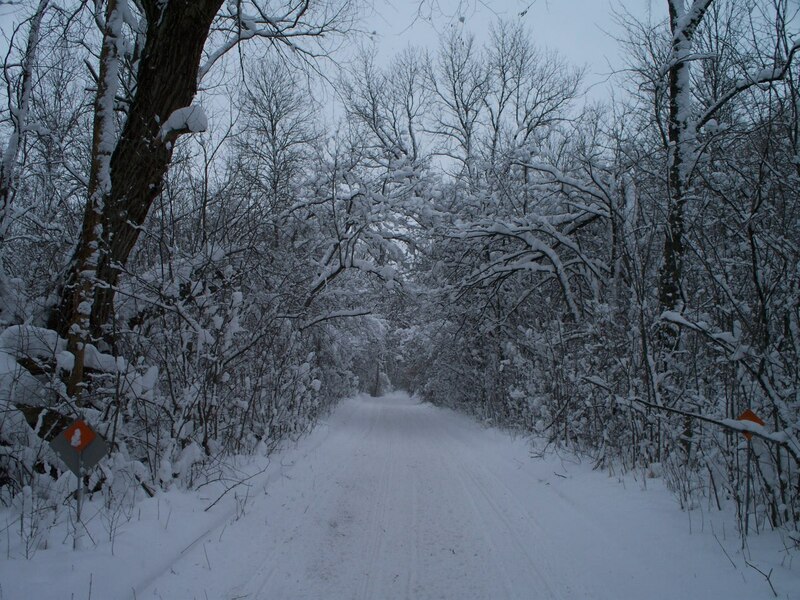 Current trail condition vary depending on what trail you are on… when going through the woods it’s not too bad.. but any open trails and road riding is pretty much done. Iron County, where fun-filled snowmobiling is close at hand with a short trip to Iron County in south central Upper Michigan. This scenic region features more than 300 miles of well-groomed trails which enables the rider to experience the inherent beauty and wildlife that abounds in this area. The Iron Range Trails cover Amasa, Crystal Falls, Iron River, and Sidnaw, providing hundreds of miles of excellent sledding. These trails also connect with the vast trail systems of the Upper Peninsula and Northern Wisconsin. And with plenty of abandoned railroad grades and many straight-open stretches of two miles or more, Iron County is the place for you! 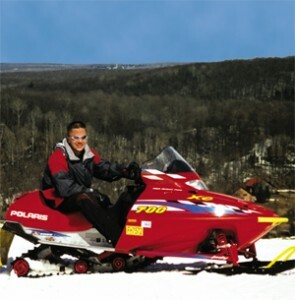 Iron River serves as a main hub for many trails in the area, providing all the amenities snowmobilers could ask for. Trail 16, known as the “Chippewa Trail”, travels east on a well groomed scenic route to Crystal Falls. From here it continues on to the Sagola area on the Arsenia Hershey Trail. A jaunt on Trail 15 takes riders north deep into the magnificent Upper Michigan northwoods offering the luck rider many opportunities to view or capture on film wildlife and scenery. This trail gives sno-tourers the option of traveling to Sidnaw or connecting with Trail 4 toward Kenton or Trail 111 to Amasa. 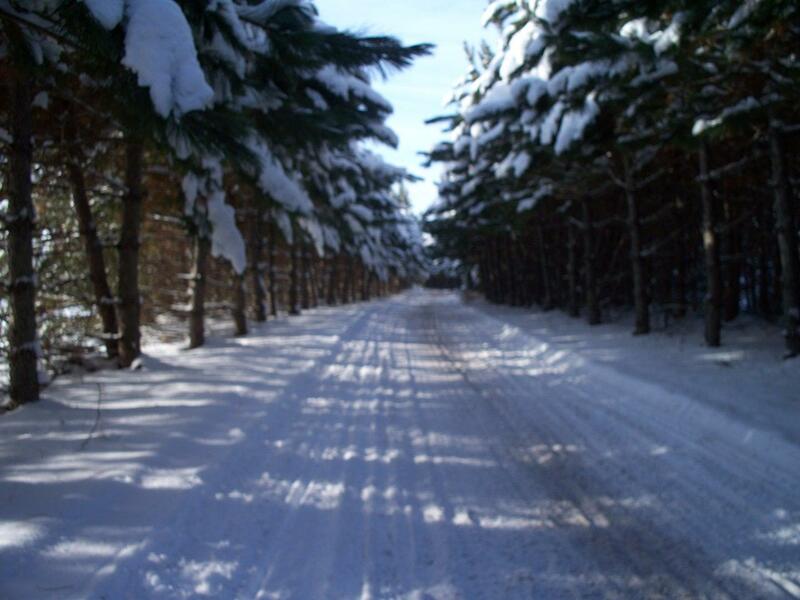 Wide open trails and groomed scenic journeys through the woods are Iron County’s trademark. 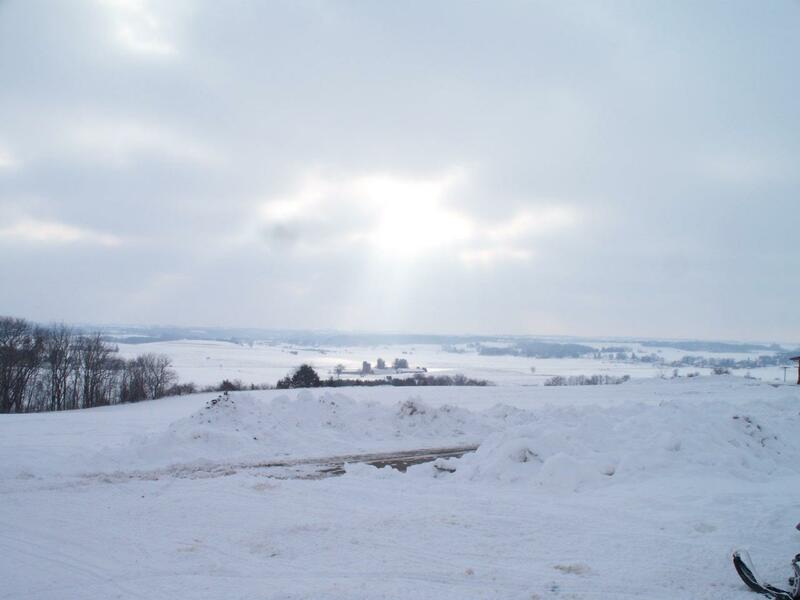 When planning a trip to Iron County Michigan to snowmobile, be sure to pack warm clothes as the temperature can drop below zero for several days. 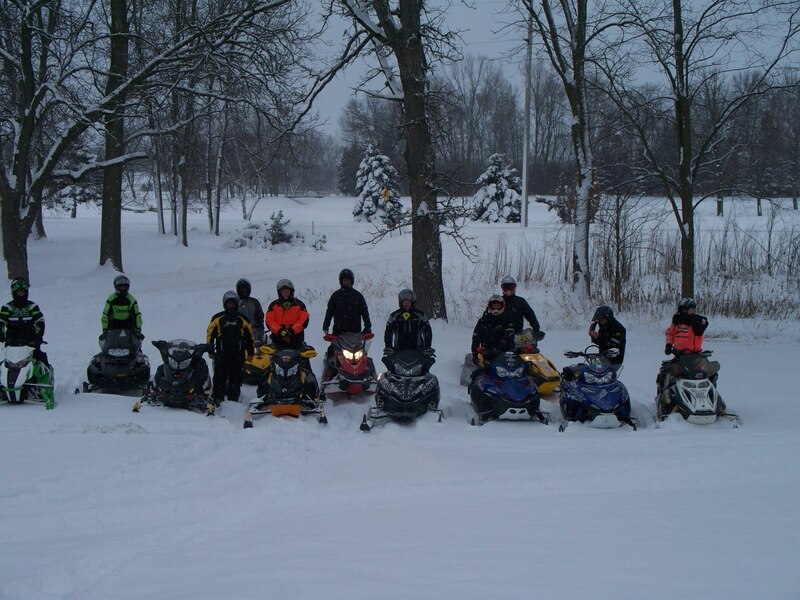 Iron County, Michigan Snowmobiling Conditions and Iron County, Michigan Snowmobile NewsFor the adventurous traveler, a forest map and compass will take you to deep powder, but bring a tow rope – you just might need it. If eating on the trail is your idea of fun, bring saddlebags to carry food and beverages. 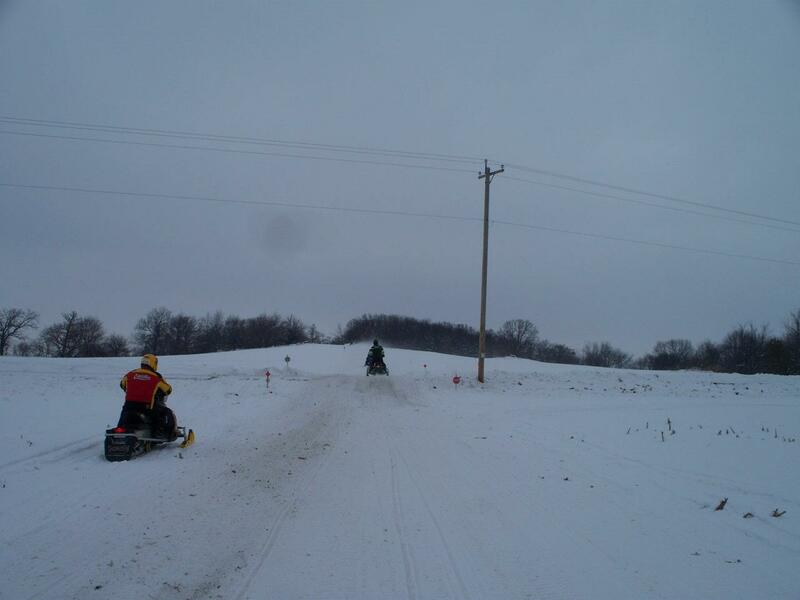 The ground scenery, with wide open expanses, lakes to play on (at your own risk), check with other riders for ice conditions, slush, beaver dams, ice fishing holes, and inlet waterways before snowmobiling on area waters. Venturing on to lakes carries an “at your own risk” policy and help is often a long distance away. 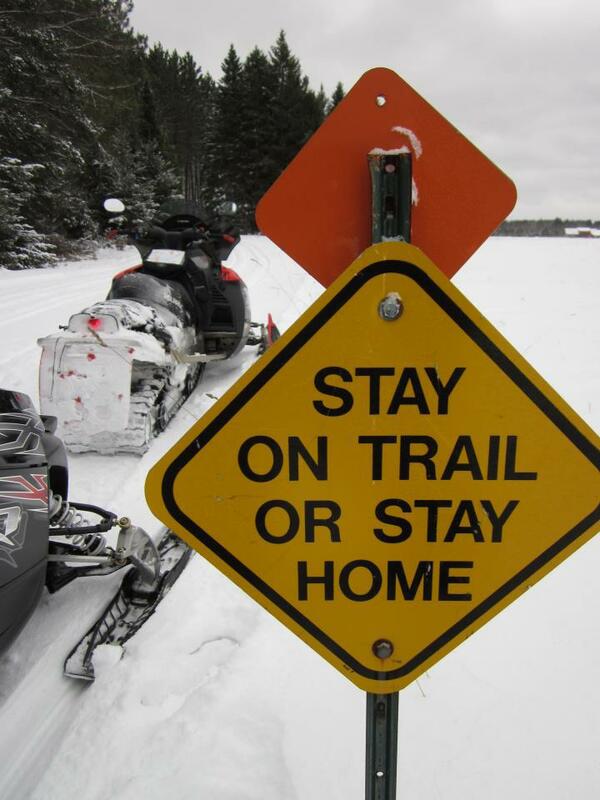 Carrying a survival kit including a tow rope, extra clothing, matches, a flashlight, a map and compass, and first-aid equipment is highly recommended.Well-marked and groomed snowmobile trails make the U.P.’s Iron County Michigan a snowmobiler’s paradise. 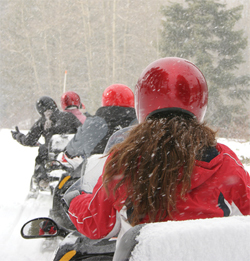 The options and destinations are unlimited for snowmobilers in Iron County, Michigan. Whether you’re looking for a memorable dining experience or pleasant lodging accommodations after a long day on the trails, it can all be found here. at most area gas stations, and many local businesses. Trail permits can be purchased at the Chicaugon Lake Inn.